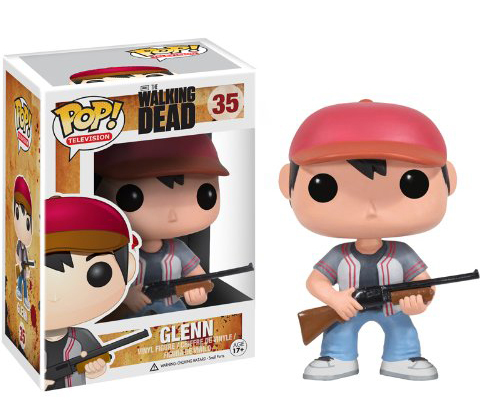 There is no doubt there is a zombie craze happening right now throughout the world. For some it is a fascination and love for great horror. 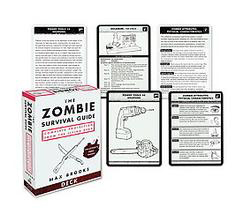 For others it's a conscious effort to prepare for the zombie apocalypse. Whatever the case may be for you - we've got you covered. 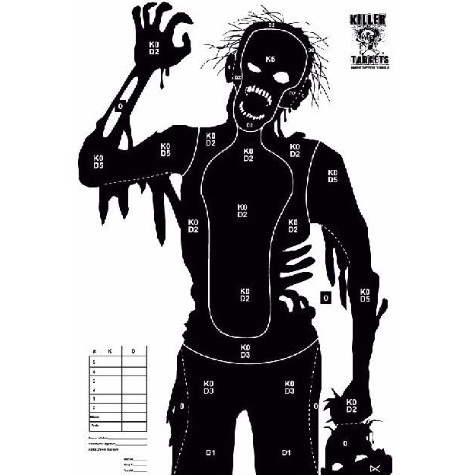 Whether you're in need of some zombie gift ideas for the zombie fanatic in your life or just a little something for yourself. 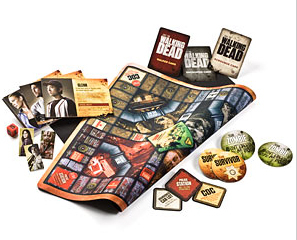 Check out all the available cool zombie gifts, including items from The Walking Dead series on AMC. 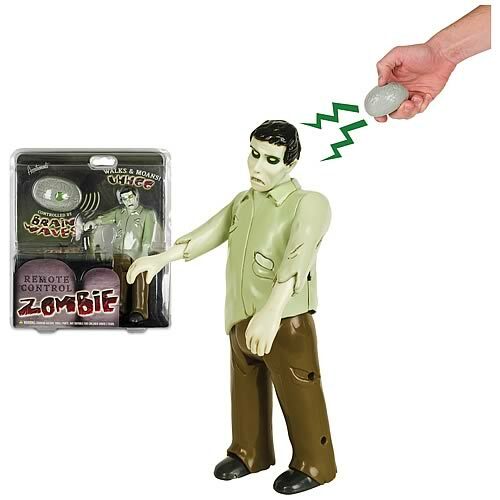 product reviews for the Top 10 Zombie Gifts available today! 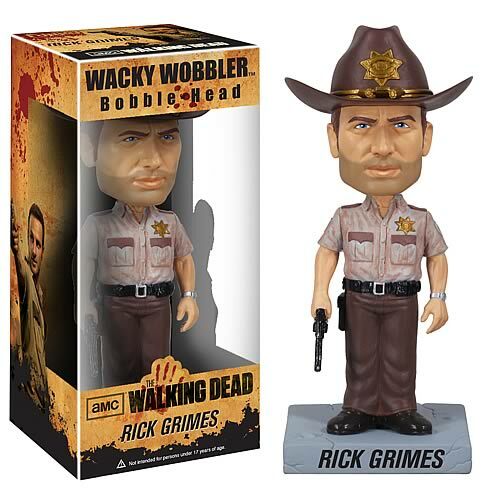 Another contest here at BestZombieGifts.com has come to an end but with it comes a another winner. 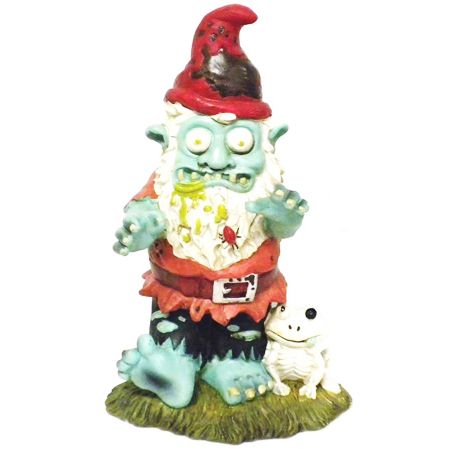 Congrats to Kathleen Meller for winning the Chicago Blackhawks Sports Zombie Figurine. 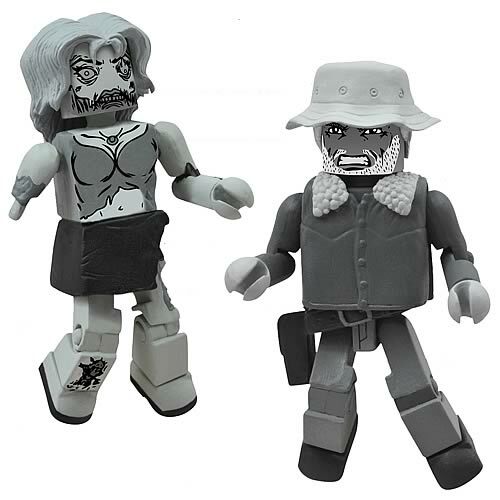 Thanks to all participants in the BestZombieGifts.com Zombie Sports Fan Contest. 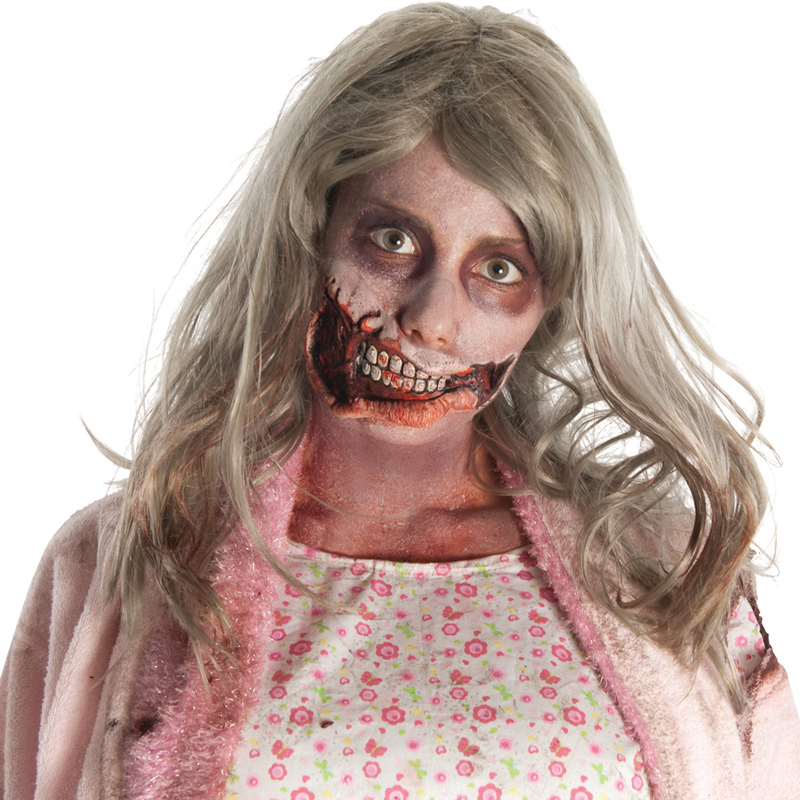 Don't worry we'll be having another contest for all you zombie fanatics. 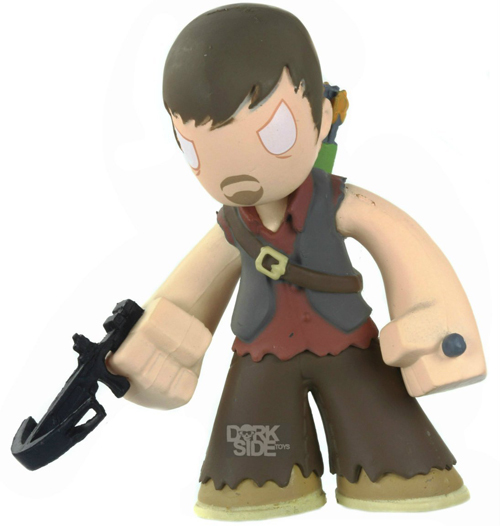 In the meantime you can pick up a zombie sports figurine for yourself or that zombie sports fan in your life. 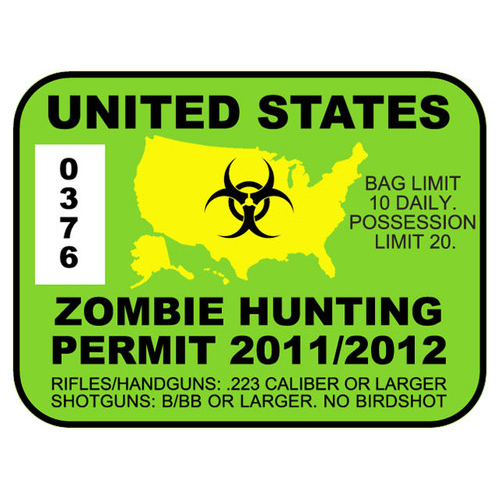 Interested in participating in our future contests here at BestZombieGifts.com? 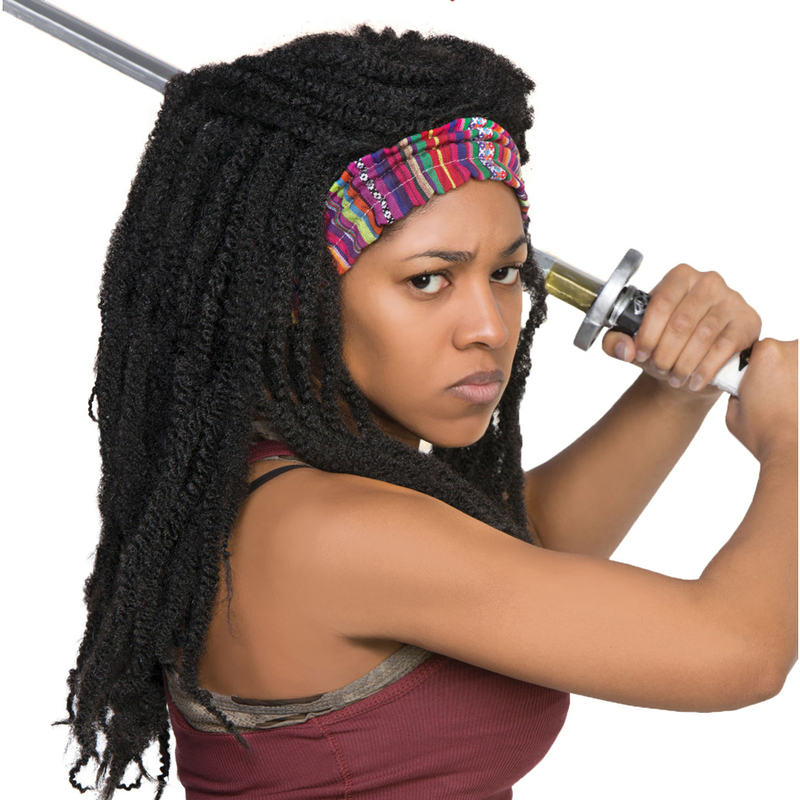 Signup for our newsletter and we'll give you the heads up. Also, wouldn't be a bad idea to "Like" our Facebook Fan Page. 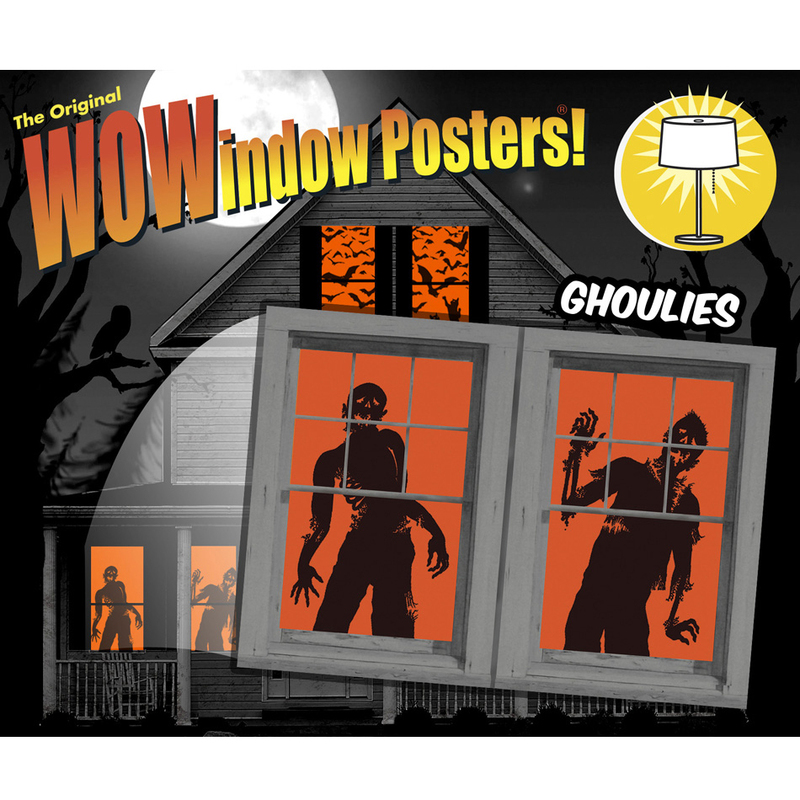 All kinds of cool zombie things going on over there.